Crafting With Craig: Hunkydory Christmas card. 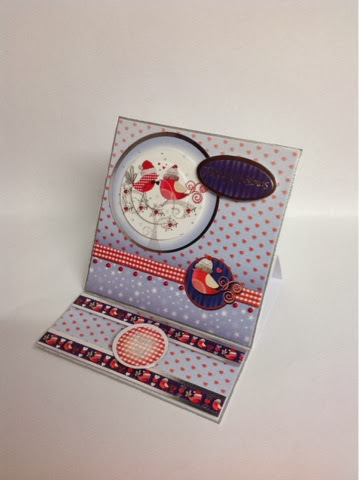 This 5x5 easel card has been made using the left over pieces from the selected topper sheet from the "Stylish Season" collection. Silver textured Miri card - create and craft.